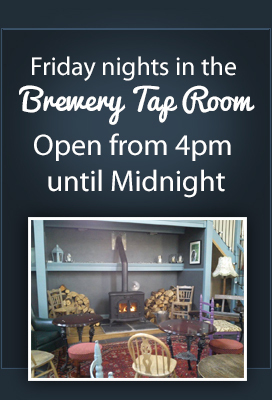 Welcome to Tower Brewery, an independent family brewery established in 2001 and situated in Burton on Trent – the home of brewing. To brew great tasting beer a brewer needs to achieve a complex balance: not just between bitterness and sweetness, but between the myriad of malt, hops and yeast-derived aromas, flavours and mouthfeel components of beer. Beers with balance are easy to drink – they have what brewers call “drinkability” or “moreishness” – a quality much sought after but rarely achieved. 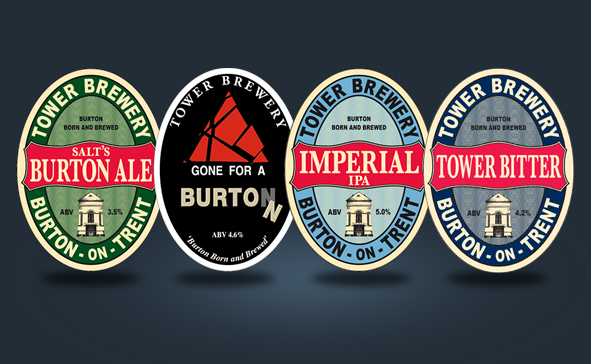 John Mill’s beers from Tower Brewery are fine examples of beers with this special characteristic – and it is to his credit that he strives and succeeds in brewing great tasting beers year in and year out. Long may he continue! Dr. Harry White – Past-President, the Institute of brewing & Distilling. 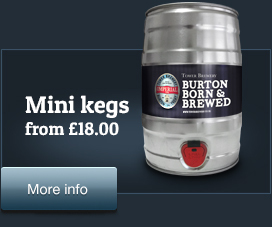 Director of Quality Assurance Bass Brewers 1989 – 2003. Global Director of Technical Compliance, Molson Coors 2003 – 2007.